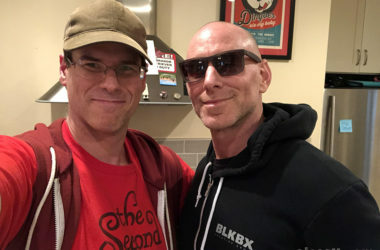 Below is the next “Scratch the Surface” EJ Podcast. 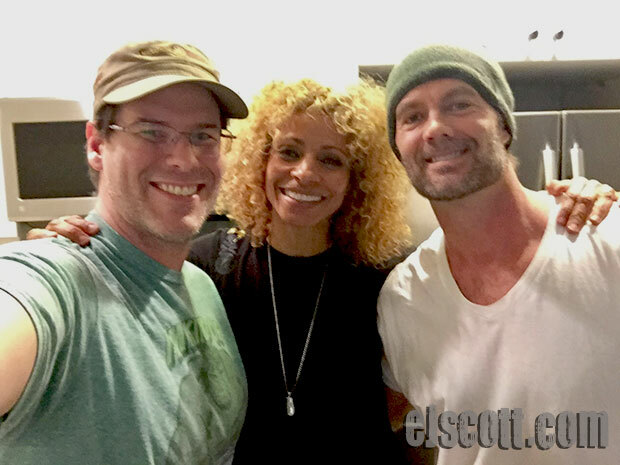 EJ has as his guest today Garret Dillahunt and Michelle Hurd. 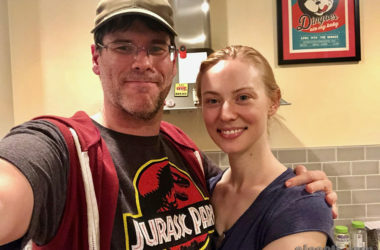 Garret and Michelle are a real life married couple who are also successful actors in both TV and movies.